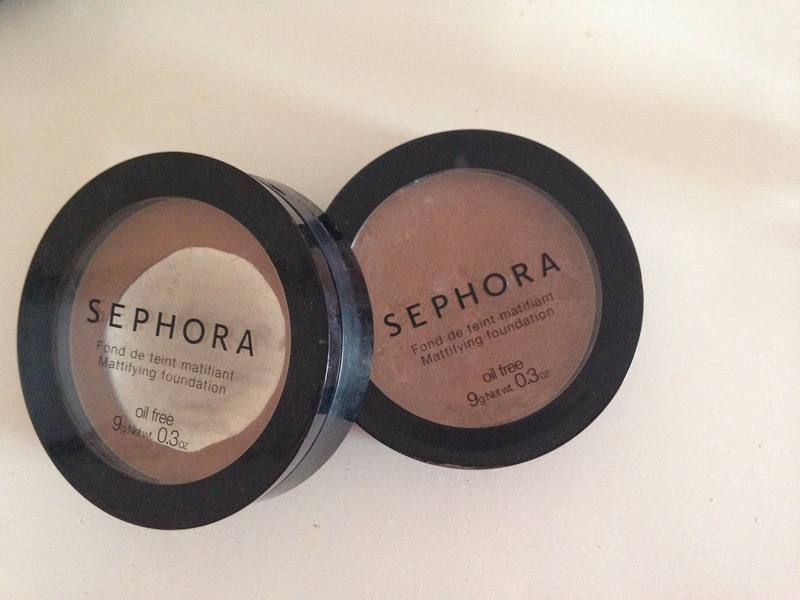 Sephora Bronzer || Beauty Review | RAWR BOWS. Hello there! I've become a big fan of bronzers recently and as I've got a bit tanner wince winter I've had to switch bronzers in order to get the same effect. I used to use on by Rimmel that I absolutely adore... the only problem is that the shade of that bronzer is my skin tone now so yeah that is problem. I found this Sephora bronzer in my old make up bag that I had left at home and decided to give it a try and let me tell you, it's been my best friend this summer. This one is in the shade Cocoa and I know it looks quite dark and in fact it is but with a good brush to blend it out it looks gorgeous. It gives that sun kissed effect we all want instead of the 'orange really makes my eyes pop' look. This bronzer also lasts ages, I started using a new one in late June and you can see it looks like it's new. Because it's so pigmented, a tiny bit goes a long way. I literally press my brush onto the powder and that's enough for one cheek. Overall, that is a pretty damn amazing bronzer that I would definitely recommend to everyone who loves bronzers as much as I do. I've been loving Revlon's bronzers this year, highly pigmented so you really don't need that much at all! 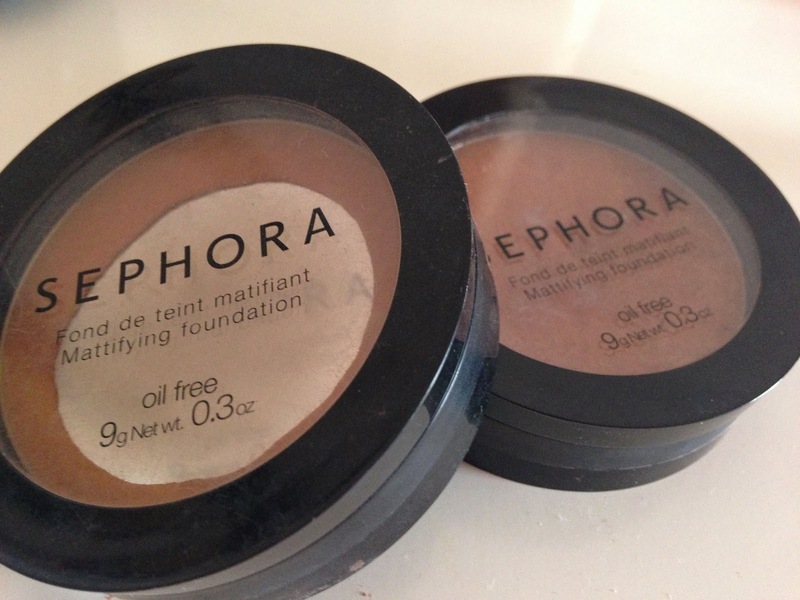 I've heard a lot of good things about Sephora's bronzers, I might have to treat myself!